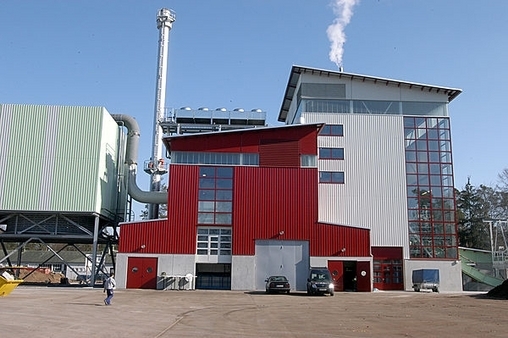 Wärtsilä Biopower manufactures and supplies biomass fuelled power plants and heating plants. 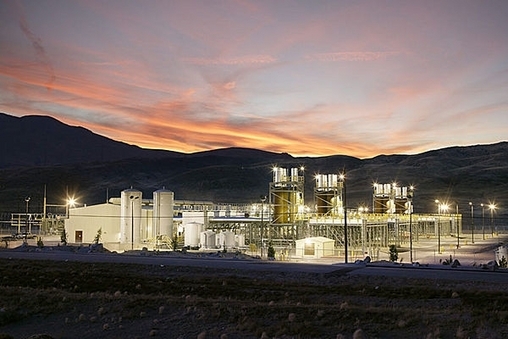 Wärtsilä Biopower manufactures and supplies biomass fuelled power plants and heating plants. More than 100 BioGrate plants are currently in operation in Europe, Canada and Russia. Our gas power plants are designed for optimal performance in a wide variety of decentralized power production in both intermediate and baseload applications, giving full output and high perfomance in hot and dry conditions as well as at high altitudes. Our oil power plants range from 1 to 300 MW. Our oil power plants range from 1 to 300 MW. High efficiency, low emissions and proven long-term reliability make these plants suitable for stationary and floating baseload, as well as stand-by applications. Worldwide deliveries of our liquid-fuelled power plants exceed 28 GW.